Good business accommodation can be found in a ‘mini village’ some 15 minutes drive from the city centre, with the International Centre Cointrin offering hotels and other facilities to travellers. Other similarly medium-priced hotels can be found within a short driving distance from the airport. 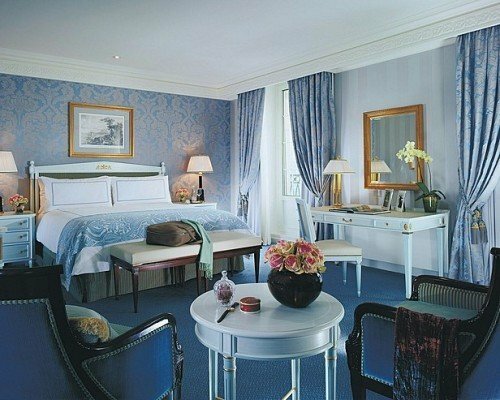 Cheaper hotels for budget travellers are plentiful in Geneva, and are usually of a fairly high standard when it comes to facilities. If you are prepared to share washing facilities, then some really good value deals can be found in the city in some great locations. Many of the best places to find ski accommodation near Geneva are actually in France. Resorts such as Morzine, Les Houches and Samoens are less than two hours drive away and transport links are very good . Swiss resorts such as Nendaz and Zinal are less than three hours drive away, meaning that Geneva can be used as a base to explore ski resorts in both countries. « Car Hire Geneva Airport French or Swiss side?